Creating 2D views of separate objects in order to make detailed drawings (i.e. 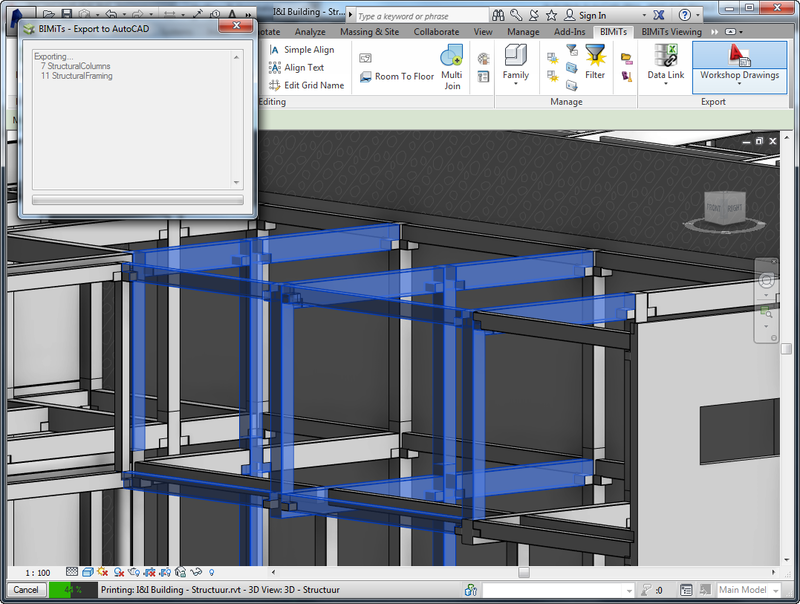 reinforcement drawings in AutoCAD Structural Detailing), is a very time-consuming task. 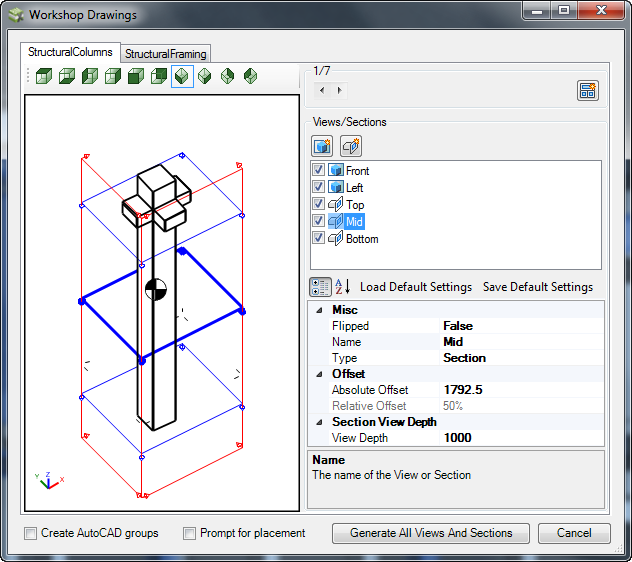 With the tool BIMiTs Workshop Drawings for Autodesk® Revit® 2015 several views and sections of multiple elements are created directly in AutoCAD® or AutoCAD Structural Detailing. The tool supports following model categories: Curtain Panels, Floors, Generic Models, Parts, Roofs, Structural Foundations, Structural Framing, Structural Column, Walls. The views can be generated on a new or existing DWG project. Choose one or more elements to create section and elevation views from. Select a new or existing AutoCAD project. You can create a new one based on a custom template. Set the type of views you want to create for each category and instance. You can save your settings or load previous settings. 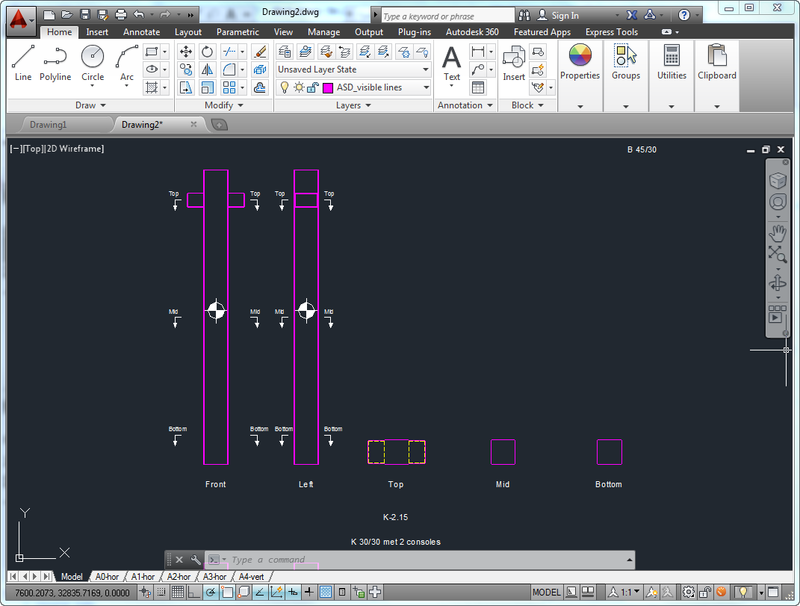 After generation all views and sections are positioned nicely below each other in your AutoCAD environment. 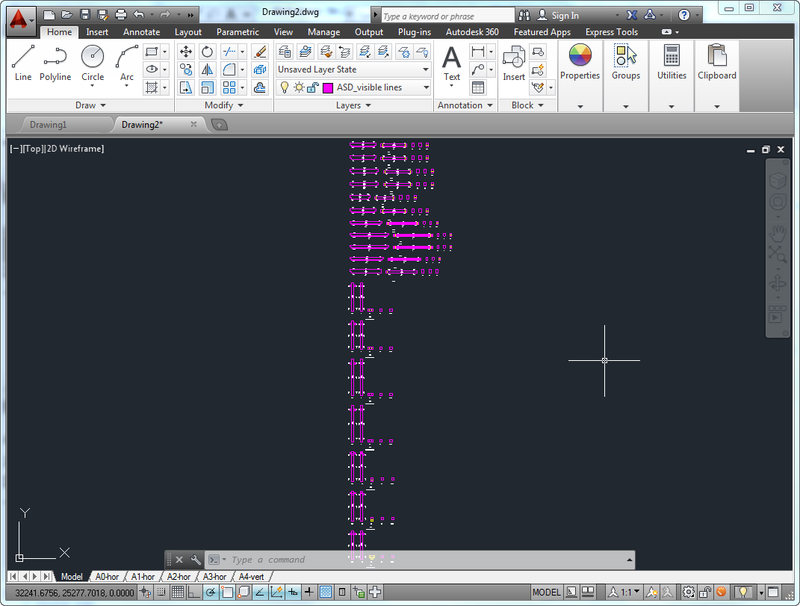 Annotations like view names, element mark and type name are reused in AutoCAD. There's more information available on the Autodesk Exchange Apps website.